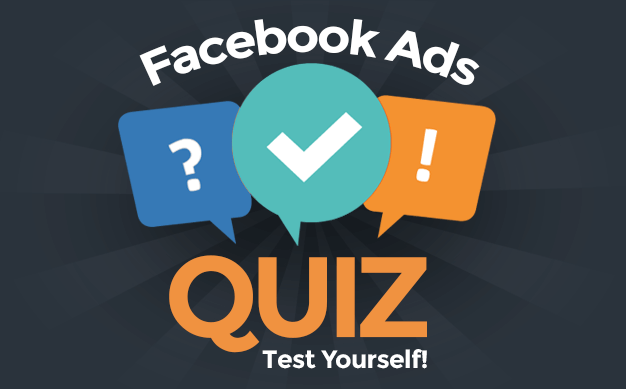 As I hear the stories of marketers of brands big and small, it’s quite clear that the preferred method of targeting with Facebook ads remains interests. Even those with big budgets are putting their trust in Facebook to find those people most likely to convert based on related activity on the platform. When it comes to targeting my ideal audience with Facebook ads, I’ve always seen interest targeting as the last resort. When given the option, I’d strongly prefer reaching someone who is already connected to me (visits my website, is on my email list or likes my Facebook page) to someone who might be a fit based on Facebook’s interest matching. One of the primary reasons for this is certainty. I have a level of certainty that when targeting someone connected to me that the content I show them will be accepted or embraced. But when targeting interests, I have a very low level of certainty that the people I’m reaching will act. The low level of certainty is due to the often vague nature of interests and how they are assembled. Why might someone have the “Digital Marketing” interest, for example? According to Facebook, it’s because they think digital marketing may be relevant to them based on what they do on Facebook, such as pages liked and ads clicked. But that’s a pretty vague explanation. And depending on the nature of a page or an ad, someone may like a page or click on an ad for any number of reasons — not necessarily because they have an interest in the category of content that is supposedly associated with it. I’ve had my doubts about interest targeting, but this was mostly based on theory and advertising results. 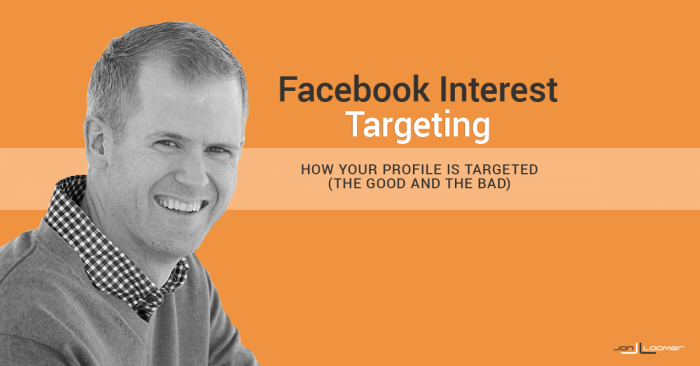 Interestingly enough, Facebook provides very clear evidence for the potential pitfalls of interest targeting. It’s unlikely you know this exists, but Facebook is transparent about what interests they have associated with your profile for the purposes of ad targeting. 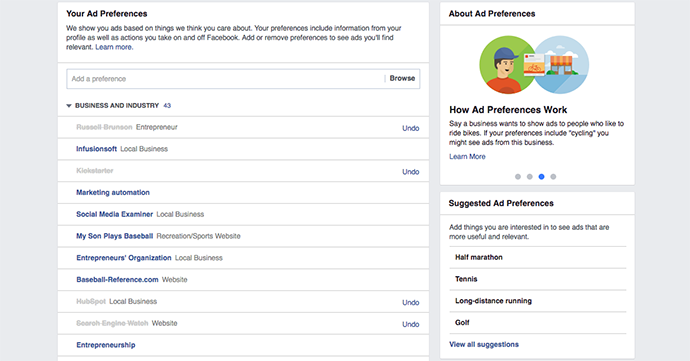 You can review and adjust these within your ad preferences. It’s likely there are others, but these are the categories of ad preferences for my profile. Within that page, you can remove preferences you believe aren’t relevant and add new ones if you choose. And no, if you’re wondering: Removing all ad preferences won’t mean no one can target you with ads. It just means you won’t see ads that are interesting to you. Going through my list of interests was eye opening. There were 590 in all — some that were eerily relevant and others that made no sense at all. Of those that were relevant, many were outdated. It was clear that these preferences were at least partially based on things I listed on my profile years ago — or possibly things I interacted with in the distant past. I’ve been on Facebook for nearly 10 years now, so my tastes have certainly evolved. I decided to remove the interests that were furthest from a match. The result: My list of 590 interests was trimmed down to 338. Let’s take a closer look at how well (and not-so-well) Facebook knows me. Well done, Facebook. Again, much of this is simply from me telling Facebook what interests me in my profile or by interacting with content in my News Feed. But some strong connections here. There are also several duplicates, which is kind of strange but nothing new to advertisers. For whatever reason, we often need to enter in duplicate interests when targeting to cover it all — not knowing which is most effective. Keep in mind, though, that I removed nearly half of the interests associated with me. Some were ridiculously general. Others are of no interest to me at all — some even being in other languages. I can’t help but chuckle at these, and this is really just scratching the surface. I’m sure I used Yahoo! products 10 years ago, but targeting me now for Yahoo! Messenger is pretty funny. My favorite: Grass. I apparently have an interest in grass! I really can’t even begin to understand why some of these were selected for me. It certainly underscores the inherent issues with trusting Facebook to find people who have interests related to your product or industry. The Sports Illustrated Swimsuit Issue? Come on, Facebook, you’re gonna get me into trouble! Some of these aren’t all that far off. As you might imagine, I like candy and chocolate. There are three variations of “M&Ms” that remain on my list. I’m not sure what a malteser is, though (I guess I should assume it’s chocolate? ), and I’m also not so sure about Unix. While interest targeting is far down my priority lists of ways I want to reach potential customers, understand that this is bound to improve. Evidence of this is the recent announcement of Deep Text, Facebook’s text understanding language. Facebook claims that Deep Text can understand textual content with near-human accuracy, accounting for slang, similar or identical words, and context. This is important as we see above. Several of the interests associated with my profile are similar or identical words related to actual interests — but they really aren’t relevant. Context matters, and Facebook missed that in translation. So for now, interest targeting isn’t particularly dependable (though it can bring some success), but with the help of tools like Deep Text the accuracy will improve. 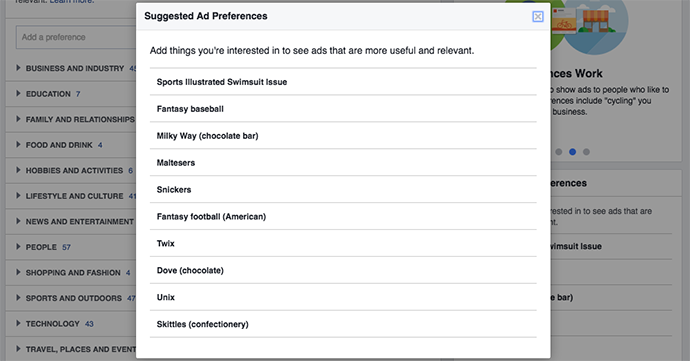 Go ahead and take a look at your ad preferences. What do you see? Is it relevant? Are there good matches? What are some of the funnier ones?